The fiesta-themed game will have Rayman traversing environments full of fruits and food, jumping on cocktail umbrellas, bouncing off limes and punching pinatas. 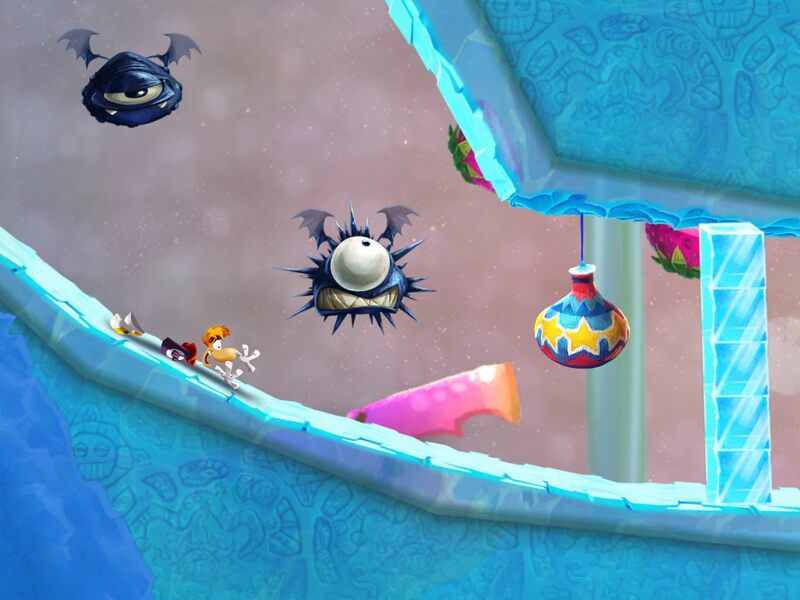 Rayman will have the ability to swim, shrink and perform a powerful super punch through more than 75 levels. If you can't see the video embedded above, please click here. As mentioned, Rayman Fiesta Run will be released this fall. 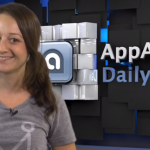 And It will be available at launch on iOS, Android, and Windows 8 mobile devices. Released in September 2012, Rayman Jungle Run has been a huge hit for Ubisoft, even earning recognition from Apple as the App Store's iPhone Game of the Year. 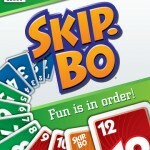 Small wonder, then, that Ubisoft has decided to come up with a festive follow-up. Compatible with iPhone, iPod touch, and iPad running iOS 5.0 or later, Rayman Jungle Run is available in the App Store for $2.99. 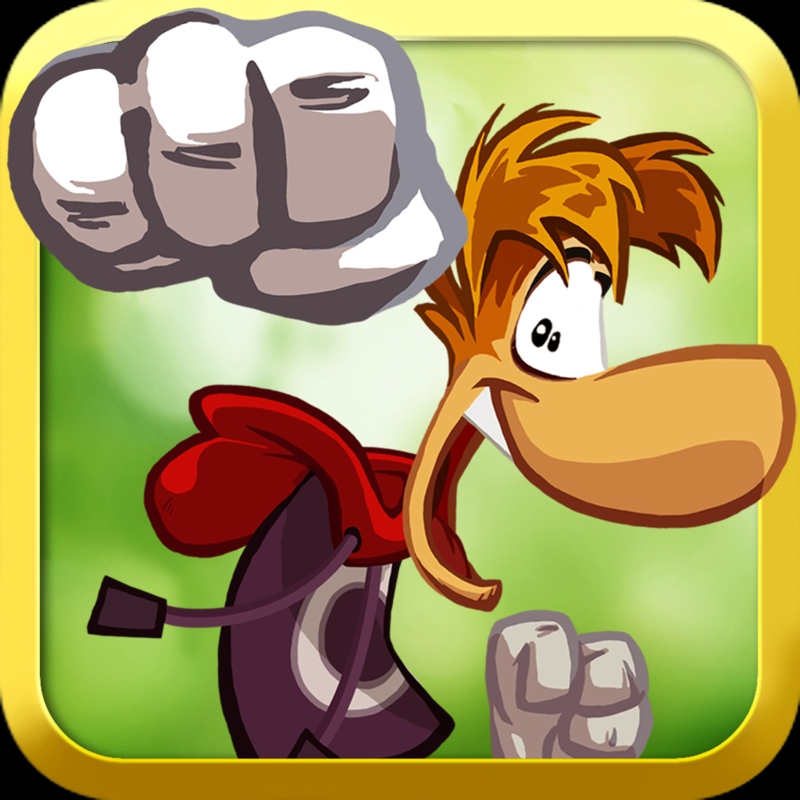 For more information on Rayman Jungle Run, check out AppAdvice Game Of The Week For September 28, 2012, Jump, Fly, Run And Punch Your Way Through A New World In Rayman Jungle Run, and Award-Winning iOS Platformer Rayman Jungle Run Updated With Brand New Levels.